Paper: Pink shimmery finish paper (235gsm) for card, envelope and 2 inserts with pocket in matching translucent wooly paper. Paste-up on front in combination of golden and transparent film with printed paisley and rhinestone work. Description: The front of this card has a motif design and the paste-up in form of a window having self-embossed border design with rhinestone work. 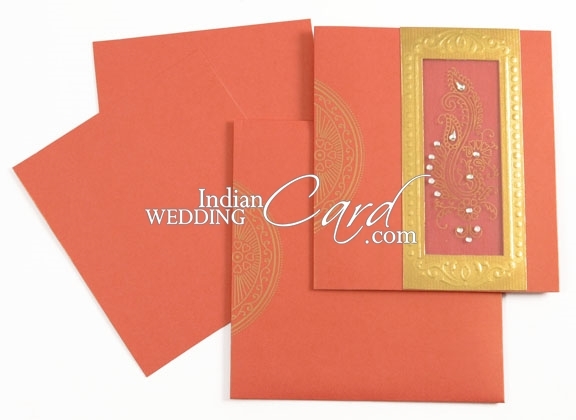 The inserts are plain and the envelope has motif design similar to the front. Thank you soo very much, I received the package yesterday and it was amazingly perfect. Exactly what I wanted and if arrived so fast thank u all for the hard word and I can assure I will recommend your website to all my friends. Thanks once again. I just received my invitations, and they are absolutely beautiful. They look better than what I ever imagined. The gold color initials on the leaf look wonderful. Your company did an oustanding job. Thank you. I also want to thank you both for the oustanding customer service that I have received. You were always quick to respond, and always understood my needs and wants. Never made me feel like I was being pushy, or picky. Not only did you do a wonderul job, and have wonderful service, but your pricing is very affordable. I looked at other invitation, that were not nearly as beautiful and the invitations I got, and they wanted $800 american dollars. WOW!!! I was not ready to spend that kind of money. 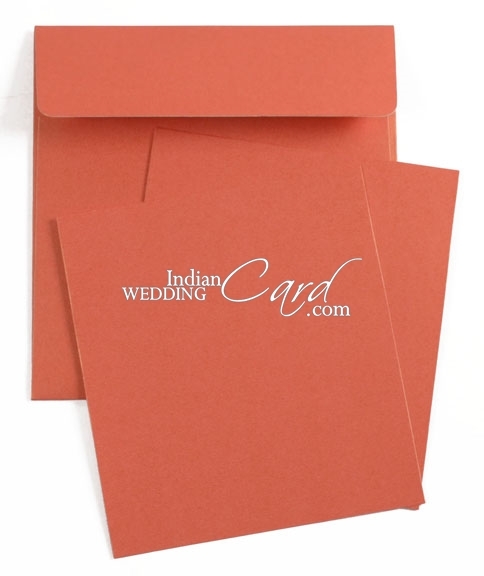 I spent half the price with your company, and received very beautiful wedding invitations. I can not begin to thank you enough for everything. You deserve all the praise your receive. I appreciate all of your help, and kind service. Just wanted to let you know I received the package on December 27. 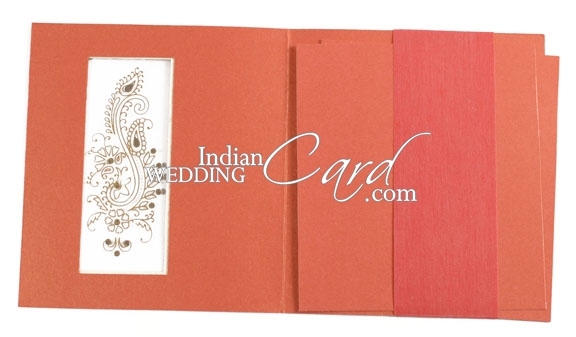 The cards were all neatly packed and arrived in very good condition. I have reviewed one of the cards and it looks beautiful. You guys did an awesome job making it look just the way I envisioned. Thank you so very much for everything.